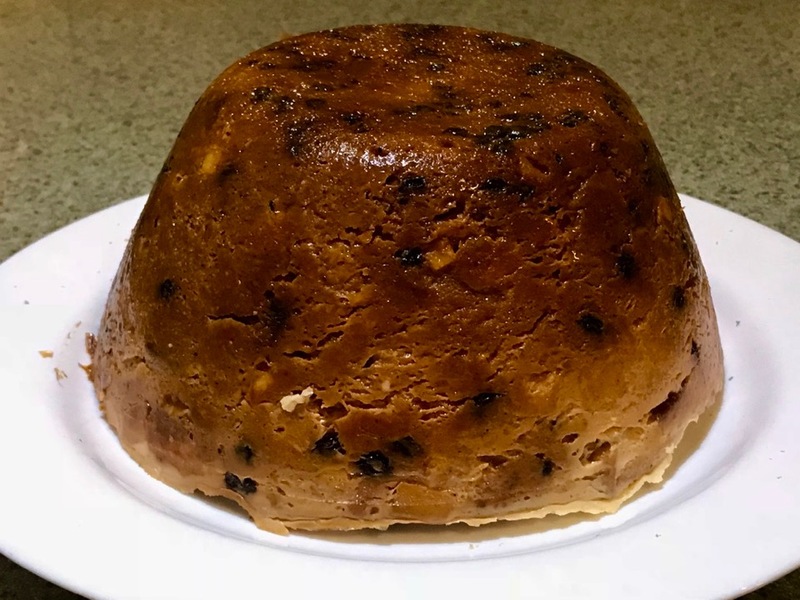 This is a steamed pudding based loosely on the style of bread puddings made in some parts of 18th Century England. In that vein, the instructions below are almost as vague. This cake was a staple when visited Grandma de Groot. 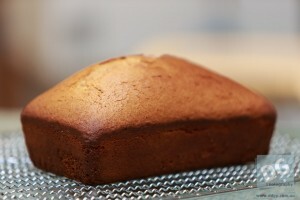 A very simple cake, best eaten when cool, sliced and spread with butter. Pre-heat your oven to 175ºC (350ºF). In a microwave proof dish, place the honey and butter, and gently warm enough to melt the butter. (Alternatively do in a saucepan on the stove). Mix the dry ingredients thoroughly in a large mixing bowl. Add the honey butter mix, and the milk and whisk well until combined. Pour into a greased loaf pan and bake for 1 hour at 175ºC (350ºF). Tip out and cool on a rack before serving. Last night I did a roast leg of pork and of course that meant we had quite a deal of leftover pork today (even after making individual pork and apple pies). 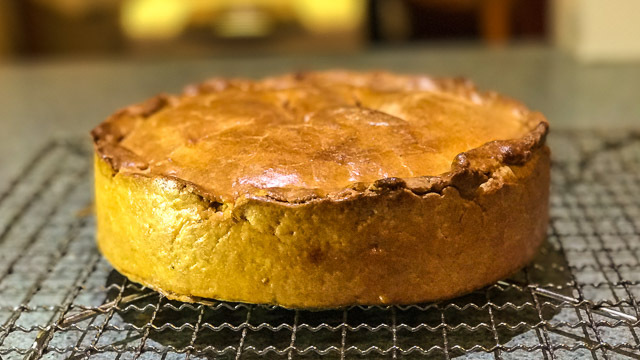 So, still being in a pie mood (who isn’t? ), I made a family sized pie for dinner.